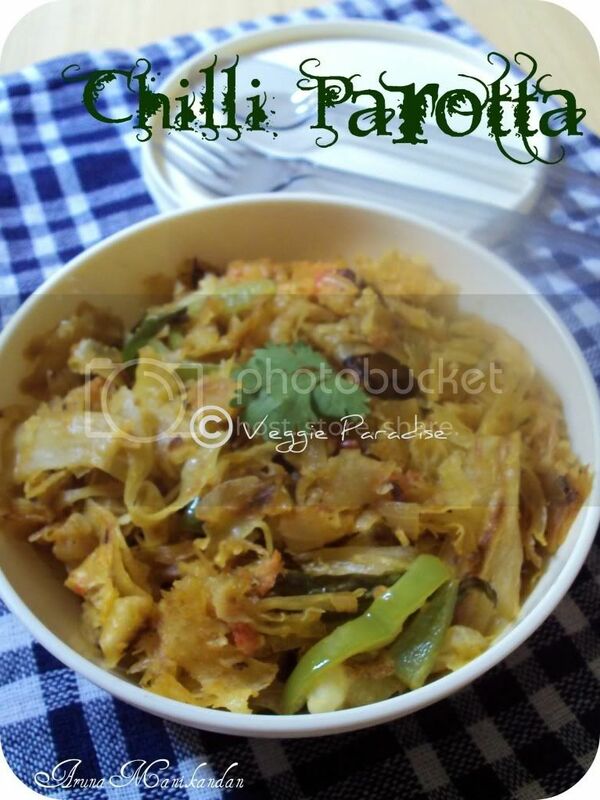 Chilli Parotta - A very classic Indo - chinese recipe and one of the common dish in almost all the South-Indian Restaurants. I have many good old memories associated with this dish. Growing up in Pondicherry, when going out to a restaurant ,I would always order for this dish and this still continues even after my marraige, whenever I visit India on vacation, my H never forgets to order this dish :). It is very simple and easy to prepare. This can be served as a complete meal accompanied by onion raita. Heat oil in a pan.Split and add green chillies, saute it. Add chopped onions and fry until they turn translucent, followed by ginger-garlic paste saute it until the raw smell extracts from it. Now add chopped tomatoes along with turmeric powder, chilli powder, coriander powder and garam masala powder. Mix them gently. (Add a pinch of salt, for the tomatoes to get cooked fast). 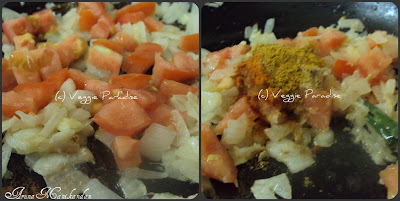 When the tomatoes get softened add chopped capsicum and saute it for a min. Now add the ripped parotta's. Finally add tomato sauce and mix them gently until the parotta's get blended well with the gravy. 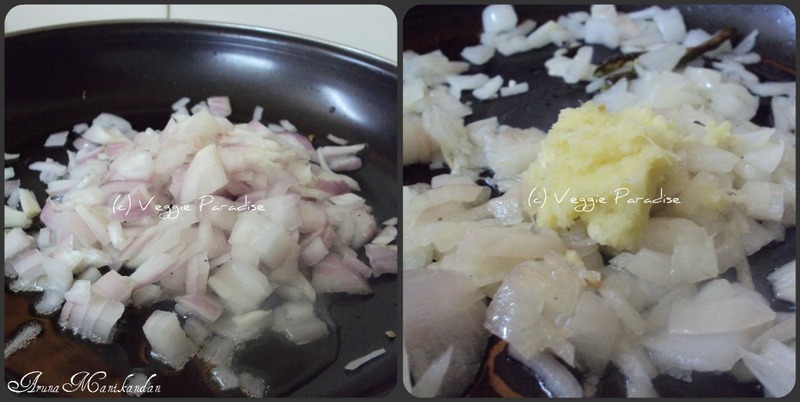 Add salt accordingly and keep frying for another 5 mins. Garnish with coriander leaves at the time of serving. For more healthier version you can add veggies like carrot , peas and cabbage. Even its my fav, i can have it anytime..simply inviting.. I just love this...looks so yummy...very nice recipe!! I love this.. but have never made.. nice recipe..
wow too good any time..fav..
he he delicious and mouth watering. 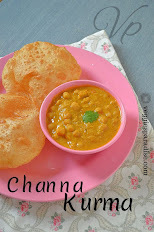 looks very delicious..very quick n simple recipe too..
Looks yummy .. nice explanation. This is my favorite and you have made it so well. 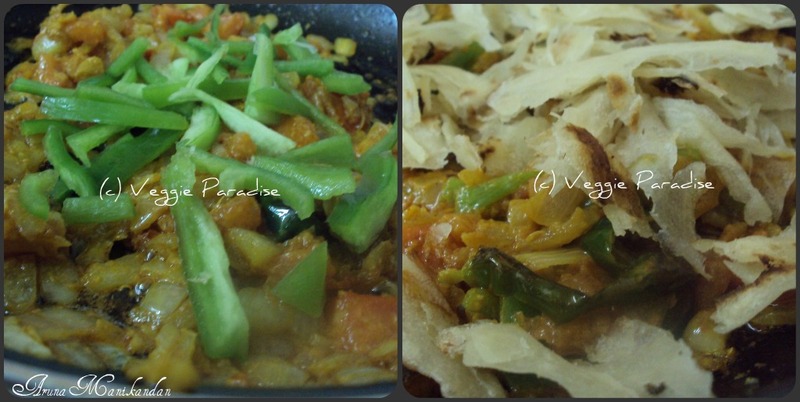 Parotta is one of my favourites anytime...just looks delicious and yummy. 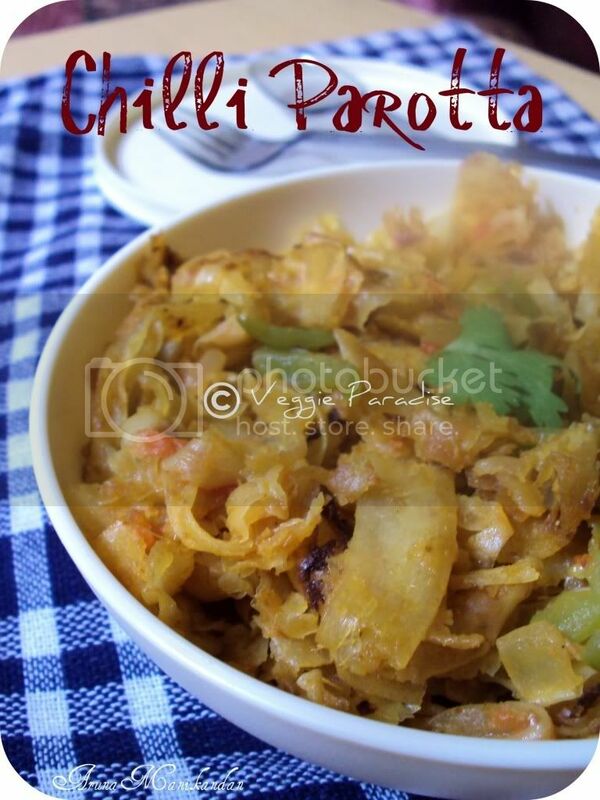 chilly and kothu porottas are my favourites..nice clicks..
kotthu parota looks great- good clicks! My Fav. Looks so tempting as I had this very long time ago. love it absolutely. Fav recipe of all time, stunning parotta. 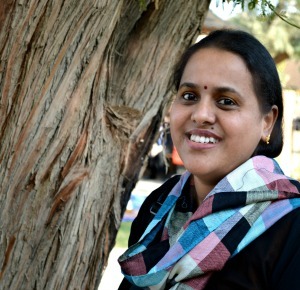 I m happy to visit your blog. I got lots of information the which i search. Thanks a lot. 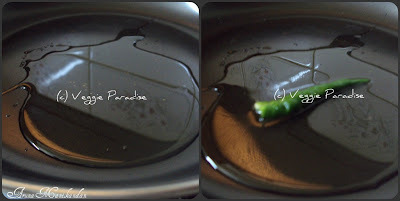 i just love it and ur clicks are too tempting..wonderful detailed explanations.. This is an absolute favorite of my family.Your pictures are simply inviting. My ever green favorite snack,Looks tempting !! This is definitely perfect for breakfast. awesome parota...my fav....miss it a lot! 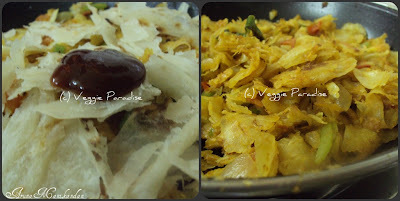 Really classic and gorgeous recipe..my all time favourite ..
Wow what a lovely delicious way to use the leftover parotta! Never had this! Looks very very inviting!! Chilli Parotta Luks flavorfully delicious with ayumm click as well.